Welcome to Duty Free Information, your hub for information on all the duty free and luxury shopping available at the world’s leading airports. Here you will find all the information you need for London Heathrow Airport Duty Free shopping. London Heathrow Airport Duty Free Overall rating: 3.6 out of 5 based on 10 reviews. Been to London Heathrow Airport? Give it a review. Heathrow Airport (IATA: LHR, ICAO: EGLL) is a major international airport in Hillingdon, London, England, United Kingdom. 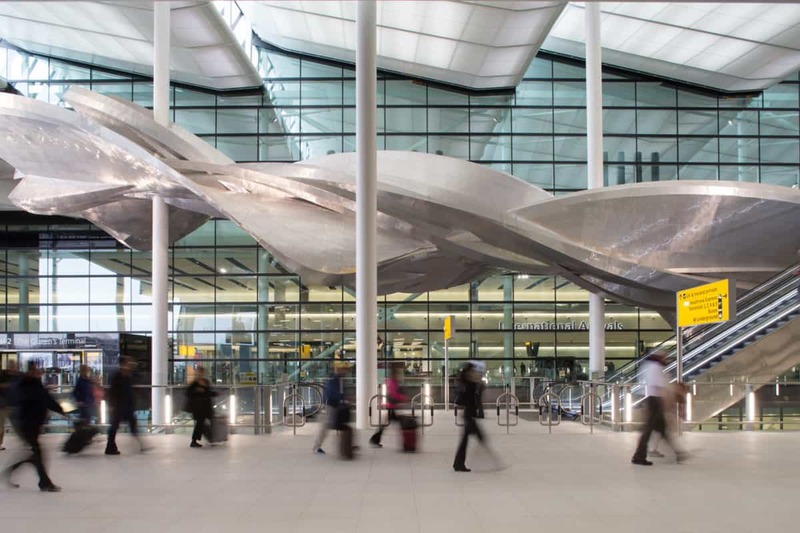 Heathrow is the busiest airport in the United Kingdom, as well as the busiest airport in Europe by passenger traffic, and sixth busiest airport in the world by total passenger traffic. In 2015, it handled a record 75 million passengers, a 2.2 percent increase from 2014. Heathrow lies 14 miles (23 km) west of Central London, and has two parallel east–west runways along with four operational terminals on a site that covers 12.27 square kilometres (4.74 sq mi). The airport is owned and operated by Heathrow Airport Holdings, which itself is owned by FGP TopCo Limited, an international consortium led by Ferrovial that also includes Qatar Holding LLC, Caisse de dépôt et placement du Québec, Government of Singapore Investment Corporation, Alinda Capital Partners, China Investment Corporation and Universities Superannuation Scheme (USS). London Heathrow is the primary hub for British Airways and the primary operating base for Virgin Atlantic.